5 Commonly Overlooked MDMA Side Effects - MDMA has many potential side effects that can cause serious health consequences, even death. The drug's effects vary depending on the potency of a particular dose. 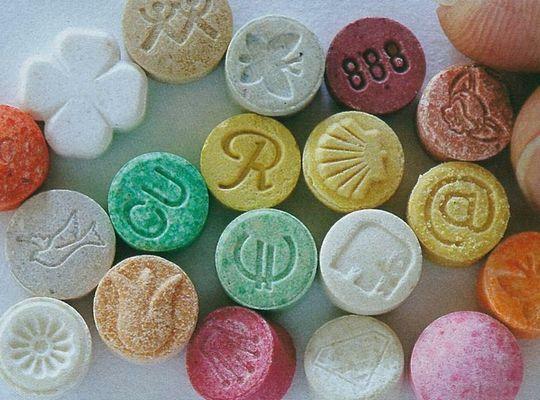 5 Dangerous MDMA Effects - The effects of MDMA are very strong, and the drug can cause serious internal damage. In the worst cases it can cause death by overheating or cardiac arrest. 5 Signs You are Addicted to MDMA - Although MDMA is largely thought to be non-addictive, it is possible to have a dependence on the drug. Find out about the symptoms of MDMA addiction here. Dangerous MDMA Health Effects - By understanding how MDMA affects the brain, you can see how it has the potential to cause various health issues. Ecstasy Withdrawal Effects & the Need for Ecstasy Detox Treatment Help - Detox treatment helps to stabilize the brain and reduce the symptoms of ecstasy withdrawal.